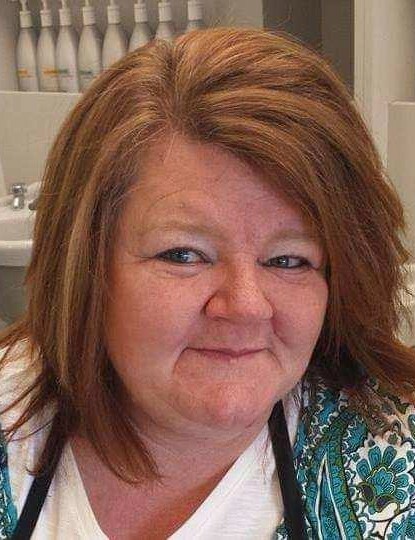 Dena Susan Brereton Raven, 49, left her earthly life on January 28, 2019 in Provo, Utah. She was born October 21, 1969 in Payson to John Austin Brereton and Susan Jayne McKeand. Her dad said “It was the first time he had gotten his “Dear” on the opening day of the deer hunt. She married Ronald Leon Raven, the love of her life, on February 14, 2001 at a Utah Jazz game during half time. Dena loved the Orem Owlz and raising race horses with Ron. She worked various jobs but raising her children always came first. She pursued her dream of opening her own hair salon Rustic Styles in 2017 where she cut hair and groomed spirits. She touched many lives, supporting people, businesses, and dreams in the town she loved. She is survived by her husband Ron Raven of Payson; children Jake Raven-Jackie Watson of Wyoming, Natasha Broadhead-Cameron Cillis of Vineyard, Nicole (Scott) Stevens of Santaquin, Dakota (Chana) Brereton of Vineyard; her mother Jayne Jacobson of Santaquin; 8 grandchildren; a sister Saralyn (Justin) Smith and family; and many aunts, uncles and cousins. She was preceded in death by her only brother John David Brereton, parents John (Ilene) Brereton, grandparents Thomas & Avanelle McKeand, Clifton and Elaine Brereton. Funeral services will be held Saturday, February 2nd at 11:00 am at the Maple Dell Ward of the Church of Jesus Christ of Latter-day Saints, 482 West 1400 South, Payson, Utah. 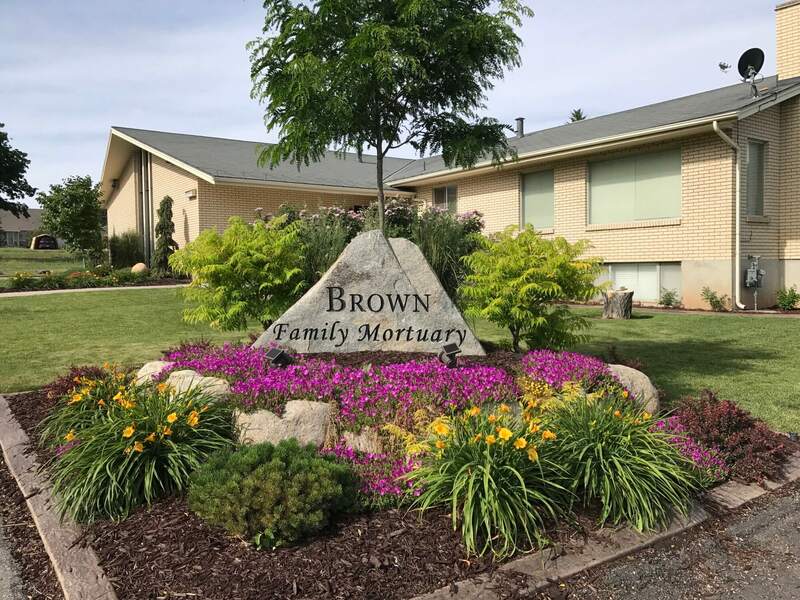 Friends may call at Brown Family Mortuary, 66 South 300 East, Santaquin Friday 6:00 to 8:00 pm and Saturday at the church from 9:45 to 10:45 am prior to services. Interment, Santaquin City Cemetery.